In the past few months, there have been talks regarding the future of New College’s student-operated café, the Four Winds, highlighting several financial and organizational concerns. In response to a request for an official statement, New College Student Alliance (NCSA) co-presidents Steven Keshishian and Selena Goods referred to the aforementioned comment by Ernst. General Manager of Metz Culinary Management Bill Moore was unable to provide comment. “I have no information on that to give you,” Moore said in an email interview. In light of circulating rumors, Four Winds manager Lorraine Cruz stated that they and the involved parties would convene to privately and intensively discuss the plan of action to ensure the continued existence of the beloved café. While administrative decisions are still up in the air, Cruz provided several ways in which the student body can help support the Four Winds. A simple way to help the café is to do one’s part as a conscientious customer. “Not leaving your dishes outside, cleaning your plate—these are small things that anyone can ask for because it is a community space,” Cruz commented. While dining at the Four Winds, students should also try to be considerate to the staff. Moreover, the Four Winds serves as an important space for students to gather, study, talk and enjoy music. 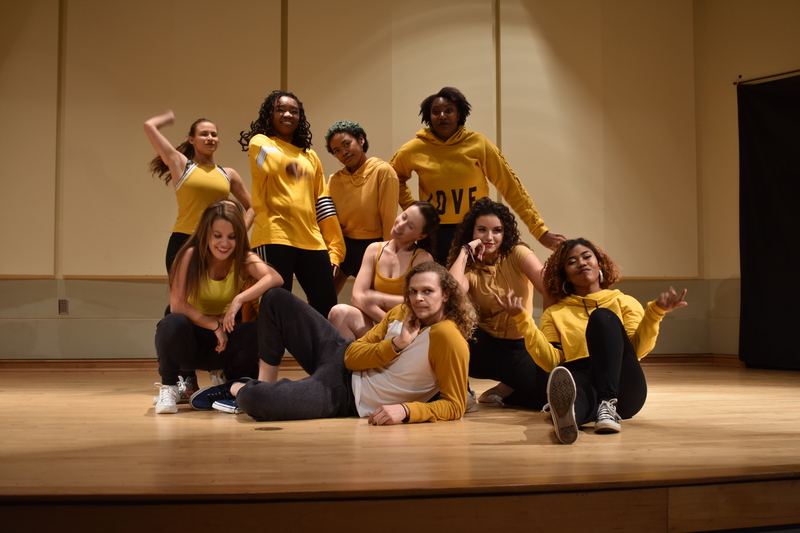 Events hosted by the café include Thesis Thursdays, Late Night hours during midterms and finals weeks, pop-up music shows and open mic nights like the Coming Out Monologues. On Saturday, Nov. 10, the café also hosted its own Wall. By continuing to utilize the café as a meeting space, students will not only enjoy delicious Four Winds catering and conduct their event in a cozy atmosphere, but also support a business run by their fellow students. As the helm for the Four Winds is passed on from manager to manager, increased communication from predecessors would lighten the load placed on the shoulders of new staff. Cruz noted that there was little to no transfer of potentially helpful documents from past managers, although the Four Winds has been in operation since 1996. Preserving the café’s history for future generations and increased guidance from alumni would certainly give the Four Winds a clearer vision for the future. The involved parties met on Sunday, Dec. 2 to discuss the future of the Four Winds. The results of said meeting were publicly unavailable at the time of publication. In early November, the café opened several staff positions for the spring semester and appears to be slated to open as normal after the holidays and independent study project (ISP) interterm. The Four Winds will close for the semester on Friday, Dec. 7.